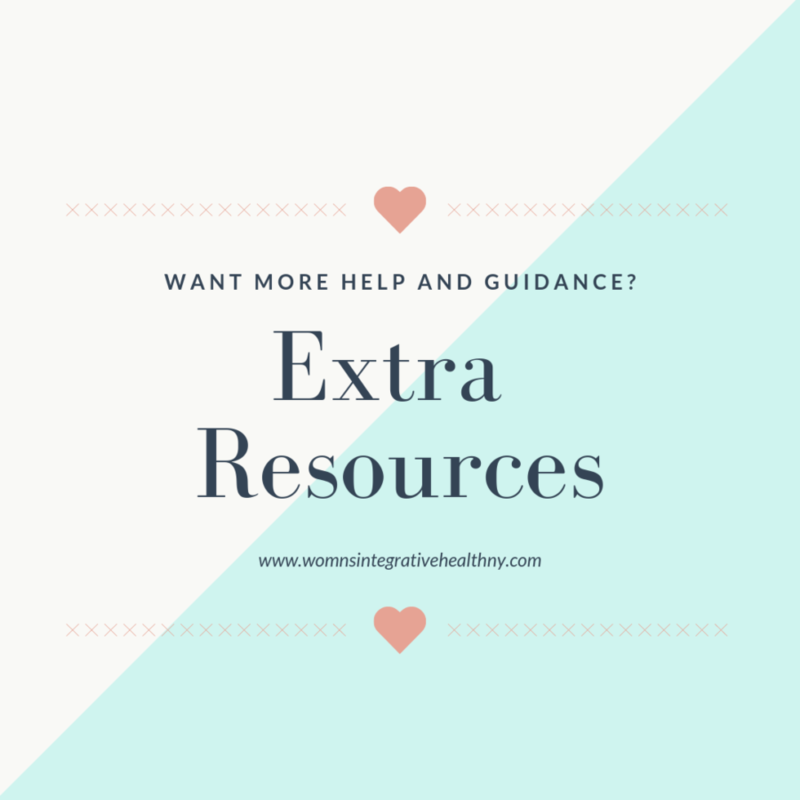 Providing you with extra resources is part of my goal as an Integrative Health Practitioner. Below you will find resources that can be of great help to you on your health journey. I have trained with and am a part of an amazing community of health practitioners. 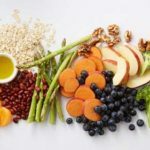 I am happy to give you some of their resources in order to better help you optimize your health. 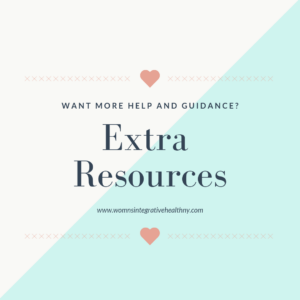 You will find resources for supplements, hormone testing, other health practitioner protocols, products, personal beauty care, cleaning without chemicals, and essential oil use for health and well-being for your whole family. Click on the links below and you can get to the areas you have an interest in looking at. I will try to provide as much info and links to products, etc. as possible. I hope this provides you with even more ways to help you on this journey. Looking for help with your cycle, taking back control of your hormones – check out programs with Nicole Jardim. She has been instrumental in my studies and has amazing results with her programs. You can learn more here! Heidi Brockmyre specializes in holistic Chinese-medicine based fertility and pregnancy support . She has amazing online programs for supporting women and couples in growing their families and having healthy babies. All the classes I have taken have been incredibly useful for my clients. Chinese medicine is a way of making the dreams of parenthood come true. Here are some of the programs you may want to look into taking with her. Find out more about her here! Looking for an easy to use and accurate way to track temperatures? 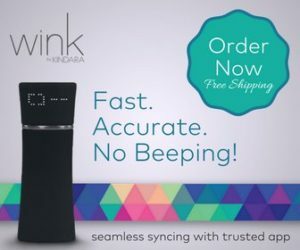 Wink is the way to go! It’s the first oral thermometer built to sync with an app. Check it out here! 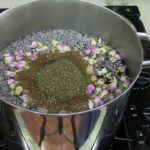 Respected by healers around the globe, yoni steaming is an opportunity to reconnect with your body and utilize the wisdom of plant medicine to heal your cycle. Learn more here! Gut health is so important. Improving gut health is foundational for all health issues. I recommend products from Microbiome labs. Their goal is to provide integrative solutions and clinical research data to address indications that stem from digestive and immune health issues. These products can only be ordered through a Practitioner. As a Practitioner we receive a 10% discount on all products. I pass that discount onto you in the hopes that you will find these products as amazing as I do. Download an informational sheet about Megasporebiotic here. To discover their many products and to place an order to receive your 10% discount, proceed here. When you are ready to purchase, create an account. Since it can only be purchased through a practitioner, enter my code wihny. You will automatically see where the discount has been applied. Simply order and next time you go to order just sign in to receive the discount. To see the products go here. We can help with protocols using Standard Process Supplements. Quality nutrition straight to your doorstep. Sign up for a Patient Direct Account. Use Code 4QHKUF when setting up account. Let us help you sort through the products, set up protocols and get you on your way to health. Contact us here for a consult. One of the things that I have found to be very problematic for my clients is the amount of toxins they are exposed to on a daily basis. One way to eliminate some of that exposure is with our cleaning products. To learn more about cleaning without chemicals, look here! Essential Oils can be used safely for many health issues. 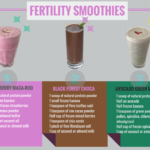 I have recommended protocols for my clients with hormone imbalances, fertility issues, during pregnancy, birth and postpartum, and for overall health and well-being. If you already know you love oils and would like to learn more or purchase oils, you can go on over to here. If you would like a little more education and specialized protocols, join me here. While not all chemicals are harmful, many of the ones you’re likely using in your beauty routine haven’t even been tested for their impact on human health. Make the clean swap to Beautycounter for a safer, healthier beauty routine. 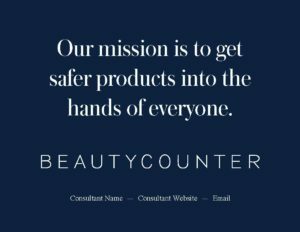 Find out more about Beauty Counter here. 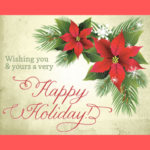 If you would like to view products and place an order you can here. Have you had hormone testing done and been told all is well when you know it isn’t? Now you have some options of obtaining your own testing. If you have questions about which tests to order and how to order, let us know and we will guide you through the process. Here are some options for testing. CanaryClub testing is available here. They are a good resource for saliva lab testing. DUTCH Test – dried urine test for comprehensive hormones is a wonderful option for testing. There are many options for testing and is the most comprehensive test available. You can find out more here. If you decide to use this option, I can offer you a $100 discount – click on the Patient tab, place your order and at check-out enter the code wih100. You will receive your results on-line and can share them with me in person or electronically if you would like some help with your results. 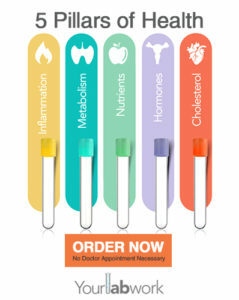 Own your health and save money with up to 50-80% off advanced biomarker testing. You will save even more as a Physician visit is not required. If you know what you want, even if it is a single lab test, you can order it. Not sure what you want? Browse and then order one of our most popular package products – which provide multiple labs at a discounted price. You can find all the info on testing and order here. Go to Customer Portal and you can browse through the tests and order what suits you. KindNest’s mission is to support and empower women who are trying to conceive, working through pregnancy loss or who are pregnant, providing an intimate setting where they can learn, grieve, heal, renew, nurture and celebrate. Contact us below if you would like more information about any of these resources. We would be happy to set up a time to chat. i do not take lightly recommending other protocols and products. i only recommend those that i have personally tried and feel are beneficial to others. all of the above programs, products and protocols have personally been used by myself. i feel confident they are of value and will help on your wellness journey. feel free to contact me below with any questions or issues you may have.